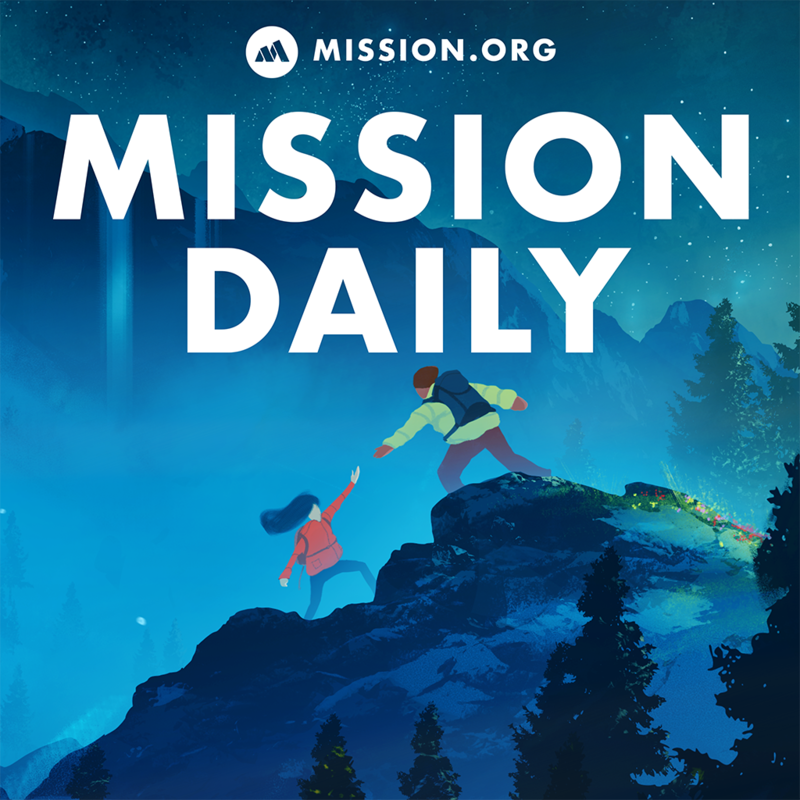 In this episode of The Mission Daily, we discuss Outwitting the Devil, a book that was suppressed and went unpublished for over 70 years! “FEAR is the tool of a man-made devil.” –Napoleon Hill In this episode of The Mission Daily, we discuss Outwitting the Devil, a book that was suppressed and went unpublished for over 70 years! Although Napoleon Hill may be known best for Think and Grow Rich, we think Outwitting the Devil is his best work – and best kept secret. We dive into what the term “devil” means in this book, how to avoid becoming a “drifter”, and why creating your own definition of evil in the world is the first step to creating a better future.